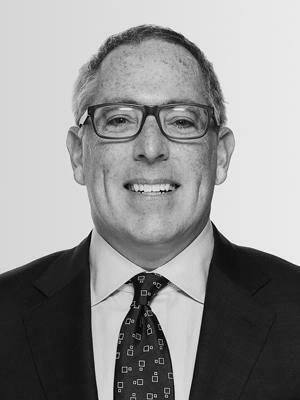 As President of Harbor Group Management Co., Mr. Friedman is responsible for day-to-day operations of the company’s multifamily and commercial assets. He serves on HGI’s Investment Committee and HGMC’s Operations Committee. Mr. Friedman has been a principal with HGI since 1989. He earned a degree in Business Administration from Hobart College in New York. He is a member of ICSC, NMHC, BOMA and ULI, and serves on the Norfolk Board of Directors of Towne Bank.